Helping Hands Community Care has expanded its senior management team to lead and manage the delivery of its specialist care services. We recently appointed Sharon King as the new head of specialist care services, alongside Sandra Vitty, who has been appointed as branch manager. The newly-appointed team, operating from our Cramlington branch office, will oversee the care and support for a range of complex needs. 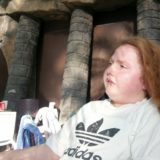 These include learning difficulties, post-traumatic brain injuries, challenging behaviours, children and family services, autism, mental health and supported living. Both Sandra and Sharon have strong backgrounds within the healthcare sector, which includes overseeing or providing care services in challenging environments. Sharon who is from Sunderland has over 20 years’ experience, largely in care management, having held roles as a support manager, registered manager and as a regional manager. Sandra, from Dunston in Gateshead, has more than 10 years of experience, which comes primarily from working in private care home environments. 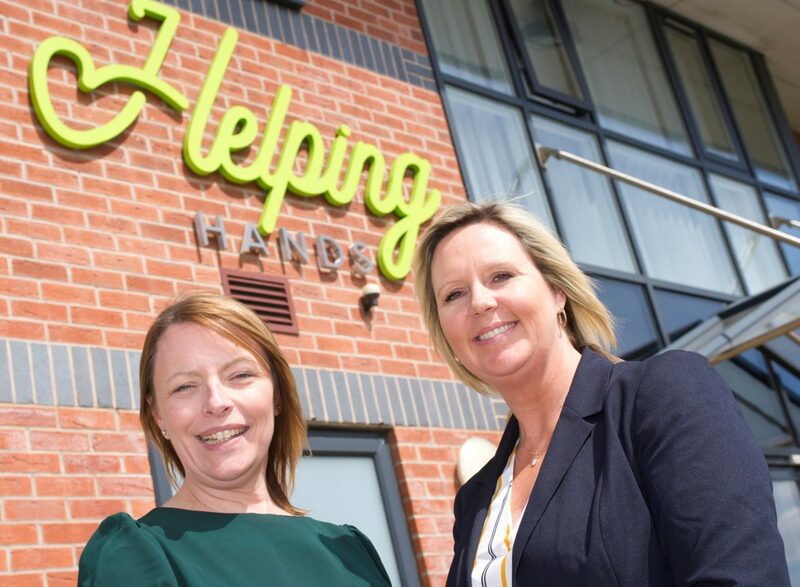 Sharon King said: “I’m thrilled to have joined Helping Hands as it goes from strength to strength, rebranding, relocating, expanding its services and creating new jobs, as well as putting emphasis on staff training and development.